Nights Keeper beta testing program! 1) Join Google+ Community (Nights Keeper beta). 2) Open following link and accept your participation (Join Nights Keeper beta program). 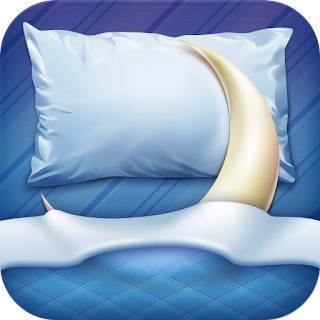 3) Then you will be able to update Nights Keeper to last beta version on Google Play. Community and program are absolutely open. You can invite everyone to join program. By the way new Nights Keeper 1.6.7 beta with backup ability and groups support for white list already available for beta testing participants. Join our beta testing program. Solving problem with GO SMS Pro and Nights Keeper incompatibility. Good news for people who like both app. I found solution of “silent night sms” problem. This problem was reported many times from users that have use GO SMS Pro and “SMS sound notification” in Nights Keeper profile. This function incompatible with popular messenger by default. 10 000 Nights Keeper downloads! Nights Keeper has just had its 10 000 download on Google Play Store! Thanks to everyone who helped me to create this app. And thank you users that provide very useful feedback and help to improve Nights Keeper! We are looking for localizers! Nights Keeper becoming more and more popular in the world. So, to help people to discover Nights Keeper we are looking for guys how can translate it to other languages. But you are welcome to propose other if you are the native speaker and ready to translate Nights Keeper to this language. 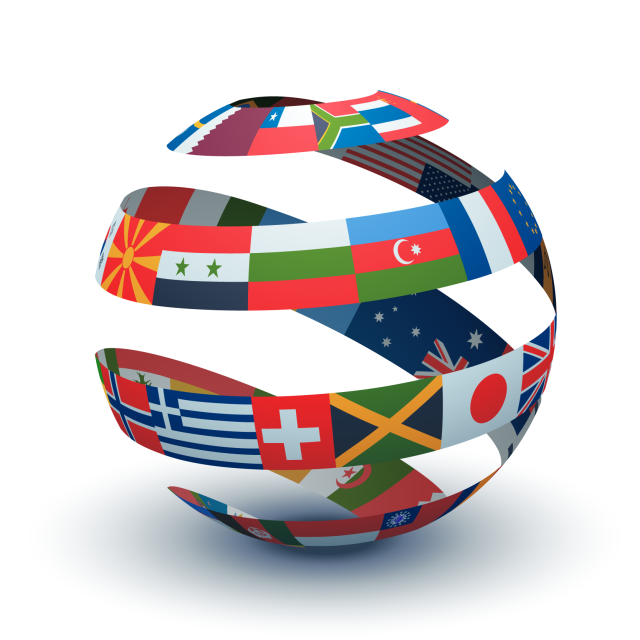 Requirements for localizers: well knowing of target language (ideally – native speaker). Task: translation of Google Play description (about 500 words) and user interface (about 800 words) from English or Russian. Several PRO licenses for you and your family or small reward via PayPal. Your name in “Thanks” section of application and Google Play description. Nights Keeper was reviewed by famous blog. Makeusof is really cool blog about cool websites, apps and technologies. It’s really nice to be reviewed on such cool website! Nights Keeper was found in recommended top 30 new app of previous week according to the blog. ANDROIDTAPP is the well known blog specialized on app reviews. Nice to be noticed in this resource! Welcome on the blog about Nights Keeper, Android application that protect your dream from unwanted calls and will never let you miss a really important from a loved one. There are profiles and the “white list”. Application is able to send SMS notifications to the blocked callers. Application is in open beta testing now. And you can download it from download page. I’m going to publish all news and updates about my application here.